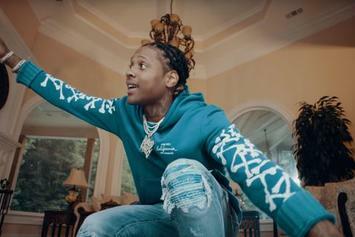 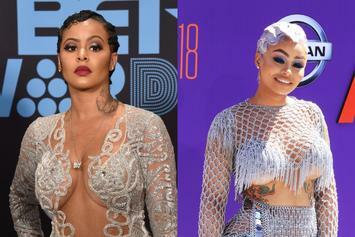 While the rapper enjoys family time with one of his daughters & her mother, another ex is blasting him on social media. 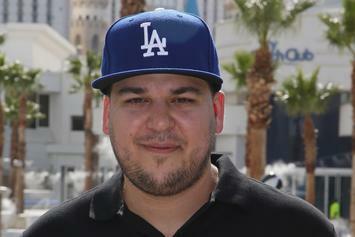 Alexis is doing just fine. 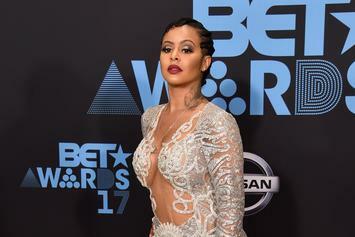 Alaiya Maxwell is doing just fine. 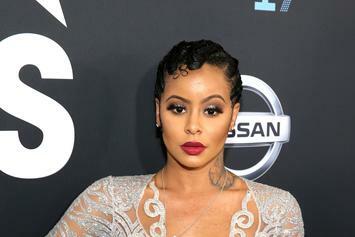 Alaiya looks happier than ever. 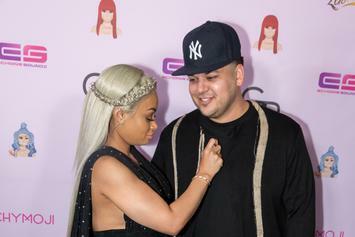 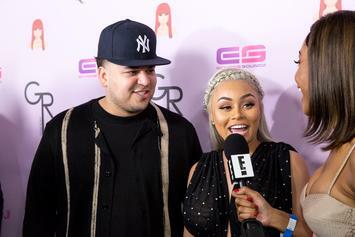 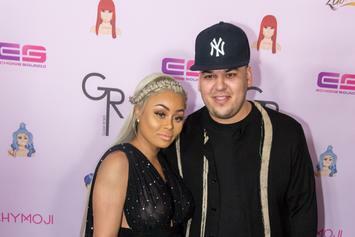 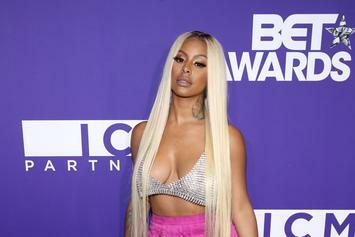 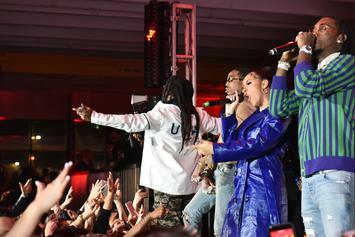 Alexis Skyy and Blac Chyna star in the latest episode of "VIPs Gone Afoul." 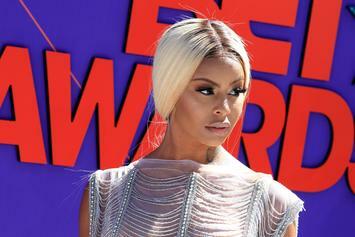 The reality television star made her mess quite public. 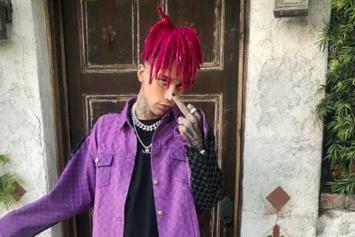 Alexis Sky ain't happy about some recent events. 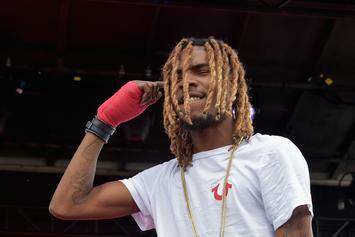 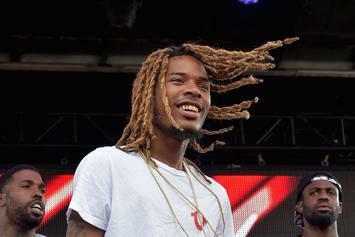 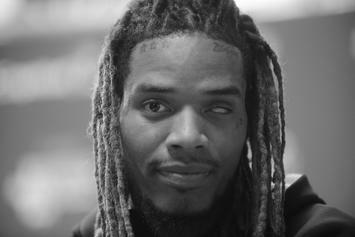 Fetty Wap is on daddy duty for the foreseeable future, several times over. 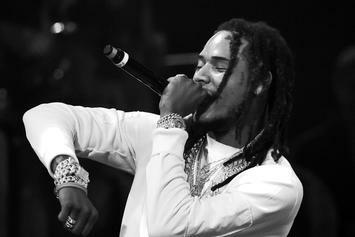 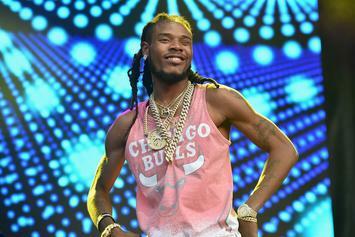 It looks like Fetty Wap is about to be the father to another baby. 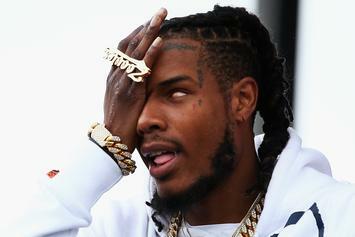 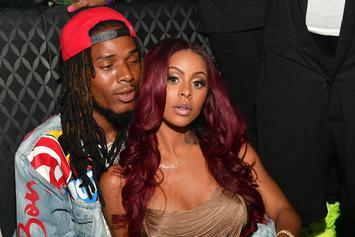 Alexis Skyy sent a cease and desist letter to Fetty Wap for allegedly leaking their sextape. 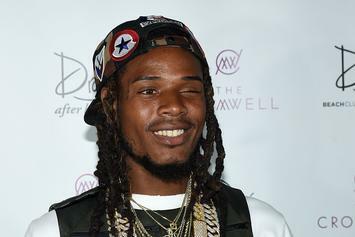 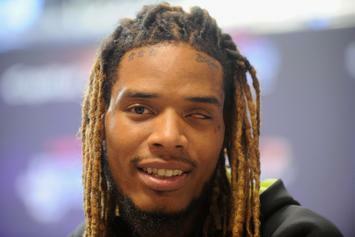 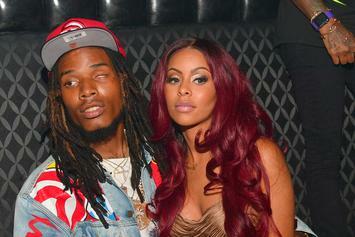 Fetty Wap's legal team is working overtime right now.